JUST ARRIVED! Benefit compilation in solidarity with Valentin, antifascist football fan from Bremen who’s imprisoned since early july 2015 after confrontations with nazi-hooligans. 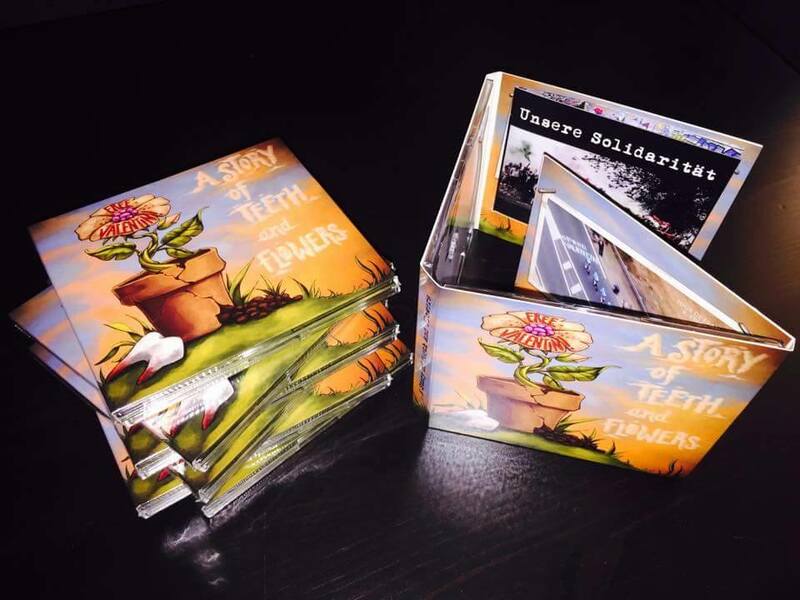 Tons of great music on two CDs in a beautiful digi pack including info booklet by outstanding bands such as Produzenten der Froide, Los Fastidios, Autonomads, Slime, Feine Sahne Fischfilet, Die Bullen, Artificial Eyes, The Prowlers, The Oppressed, Moscow Death Brigade and many many more. ANTIFASCIST NOISE AGAINST AGAINST NAZIS AND REPRESSION – FREE VALENTIN AND ALL POLITICAL PRISONERS!